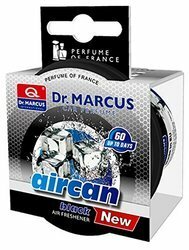 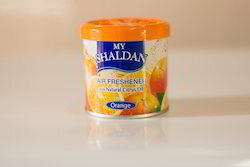 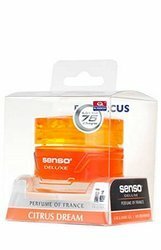 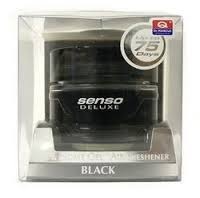 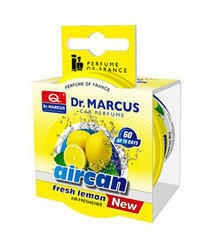 Leading Manufacturer of dr.marcus senso delux- citrus dream, my shaldan- lime, my shaldan- squash car air freshener, my shaldan- orange, my shaldan- lemon and dr. marcus air can black from Mumbai. 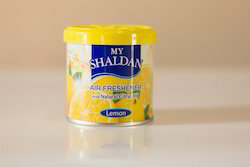 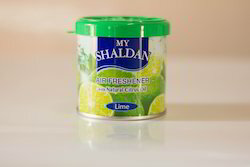 my shaldan is mainly made from limone extracted from naturals fruits. 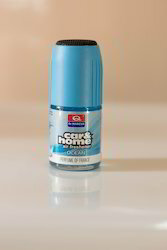 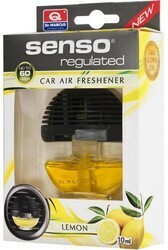 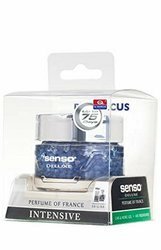 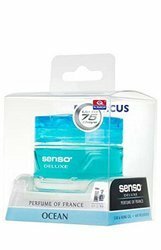 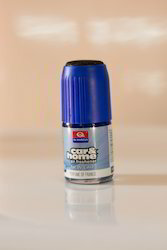 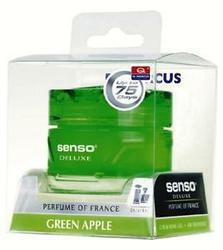 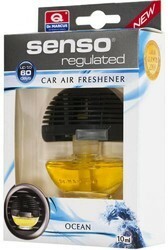 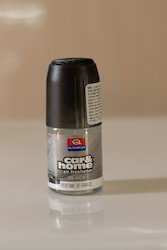 its adjustable cap lets you regulate the scents to suit your prefernces. 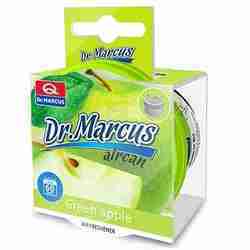 Dr. marcus Spray is an exceptional Product for those who value top quality. 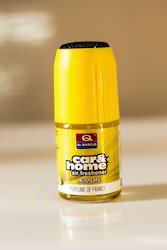 the modern design combined with highest quality perfume composition will leave a pleasant and long lasting aroma inside your car or any room. 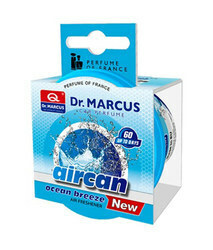 delicate tulle bag that contains small fragrant beeds which gradually release there scent.